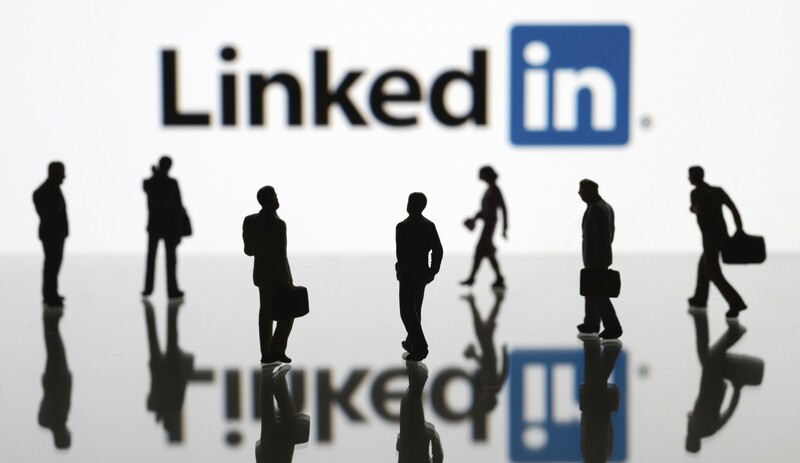 LinkedIn is considered one of the most important professional networking application in the World with more than 380 million users in over 200 countries or territories. Recent research showed that 70% of job seekers use LinkedIn and 90% of employers check candidates profiles on LinkedIn. how to find more valuable contacts and how to use LinkedIn before and after network events. This training gives you tips and tricks which you can apply right away to boost your LinkedIn profile! Click here to see my LinkedIn profile. The LinkedIn training is not only for individuals and entrepreneurs to boost their profile in order to find a new career or business opportunity, but also for organizations who want improve their LinkedIn profile of their employees since employees can be great ambassadors for the organization.